Bachelor Bash, originally uploaded by manlyartjpc. I'm heading off to my Bachelor Bash in Vegas this weekend! As a thank you to my buddies who could make the trip, I had t-shirts made to commemorate the (hopefully) awesome weekend we're about to have. Hope you like the shirts guys! I decided to give myself a bit of a design excercise this week. 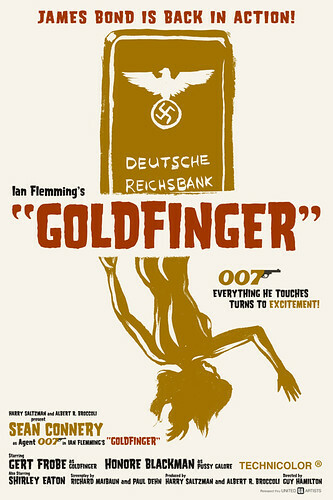 I've started making my own retro versions of posters for the original Sean Connery Bond movies. It's been a lot of fun. The style is much looser than how I normally work. I think they came out OK. Comments are welcome. 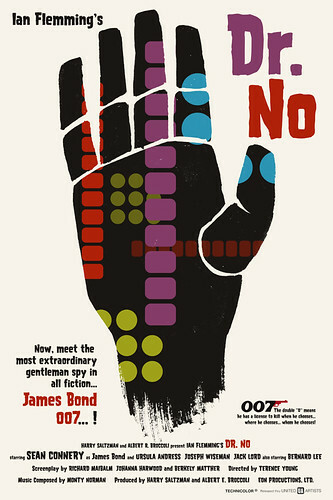 The poster for Dr. No plays off of Dr. No's mechanical hand and the opening credits for the movie. The opening credits are really nice with that classic 60's feel. LX Forums Jolly Roger- Color, originally uploaded by manlyartjpc. 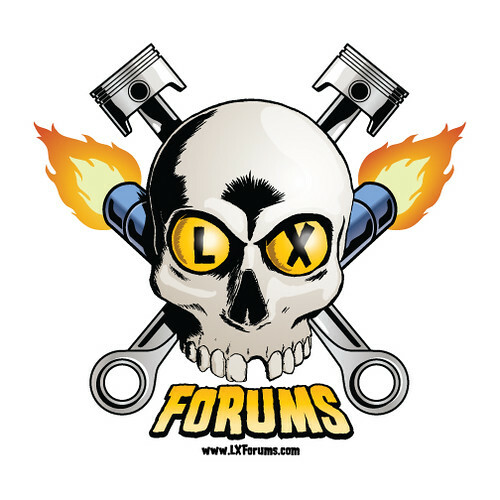 LX Forums asked me to do my take on their logo to put on t-shirts, stickers, etc. This is the color version. 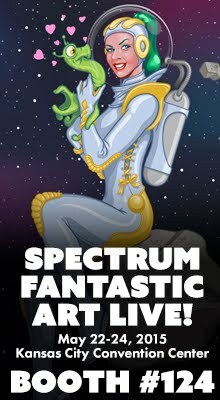 You can see their existing forum logo here. BTW- If you are in the SoCal area, LX is hosting the 6th Annual Spring Festival on March 26th, 2011 in Irvine, CA. You can get the details here. This looks like a pretty sweet deal if you are interested in trying out some high -end 3-D software for cheap! Rabbit Calendar, originally uploaded by manlyartjpc. Hey, did you know that February 3rd is the Chinese New Year this year? Did you also know it's the year of the rabbit? Well now you do! This is a self promo piece I will be mailing out soon to art directors, clients, etc. If you want a quick reference calendar on your screen, feel free to use it as your desktop image. All I ask is that you don't remove my logo/contact/copyright info. Thanks!